The Washington Senators stole 13 bases against New York Highlanders catcher Branch Rickey on June 28, 1907 at Yankee Stadium. The Senators would also manage 20 hits against New York pitching, en route to a 16-5 victory. 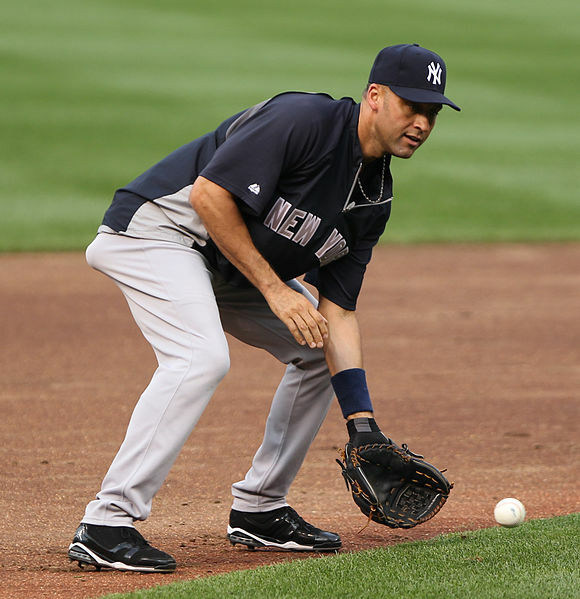 My heroes, my dreams, and my future lay in Yankee Stadium. And they can’t take that away from me. On August 17, 1948, one day after Babe Ruth’s death, Yankee Tommy Henrich launched his fourth grand slam for the season, thus tying one of Ruth’s records. Ruth’s body, which was on display at Yankee Stadium, received visits from approximately 100,000 fans. 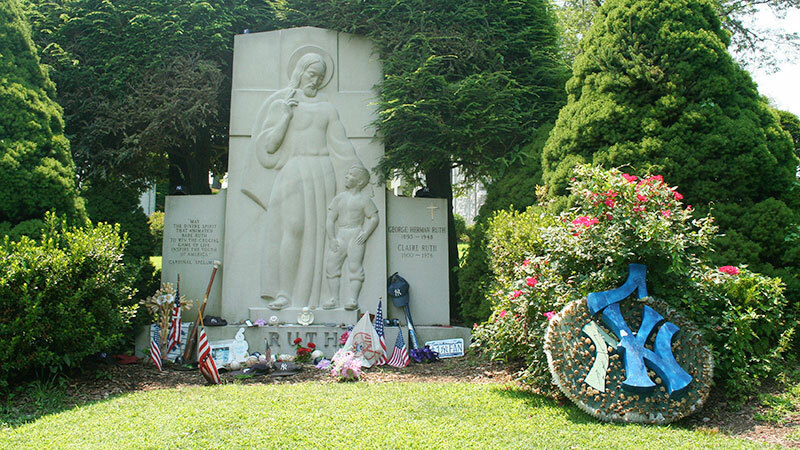 The Great Bambino was buried at the Cemetery of the Gate of Heaven in Hawthorne, New York two days later. 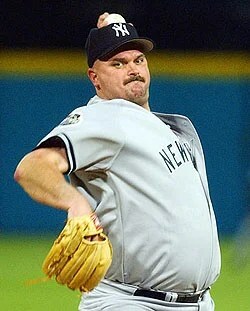 On Sunday, May 17, 1998 at Yankee Stadium, New York defeated the Minnesota Twins 4-0 as David Wells retired every batter he faced. The game took approximately two hours and forty minutes and was played in front of almost 50,000 fans. It was just the 13th perfect game pitched in modern Major League history. Unlike the modern tradition of naming ballparks after corporate sponsors (e.g. Busch Stadium, Safeco Field, U.S. Cellular Field, etc. ), in 1959, San Francisco held a Name-the-Park contest to rename what was then called Bay View Stadium. On March 3rd, the winning entry was announced: Candlestick Park. The name served to describe the shape of the rocks found in the area known as Candlestick Point.